Billions of dollars are spent by brands and non-profits annually on experience and event marketing. 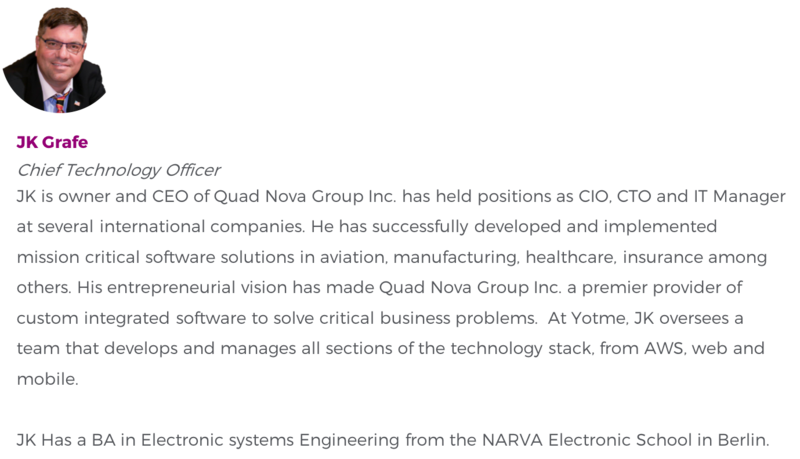 Yotme has identified a gap between event production, marketing attribution and event outcomes. 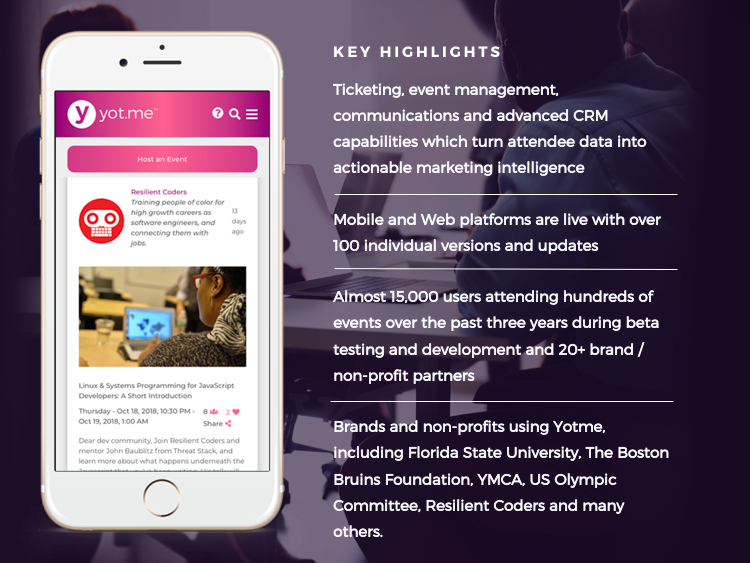 Yotme has combined an events production and ticketing platform with a network powered CRM, used by brands and non-profits to turn attendee data into actionable marketing intelligence. 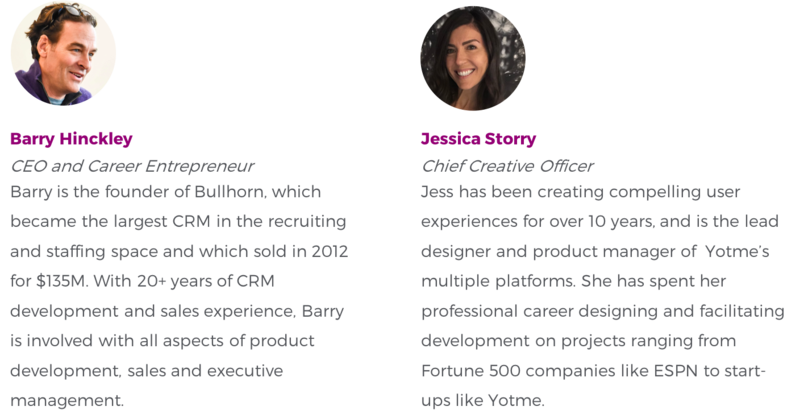 Brands and non-profits who leverage any type of events marketing and need better CRM tools to communicate with customers and supporters. Experience marketing allows consumers to form a deep, personal relationship with brands and non-profits. out the door, making it difficult to continue engagement. 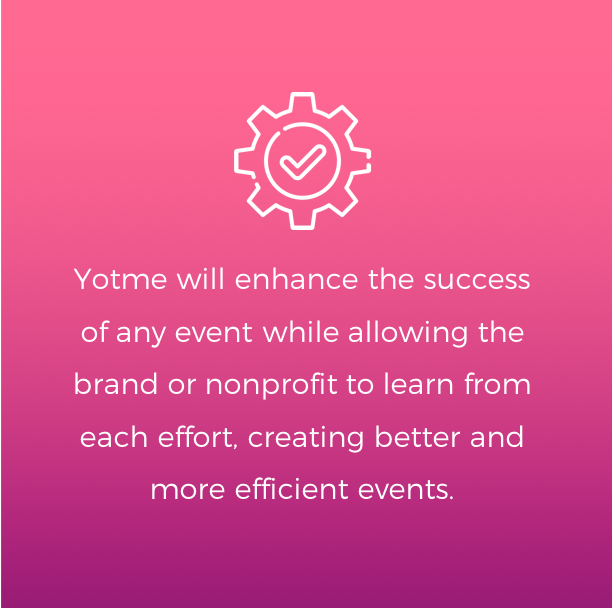 Yotme was created to bridge the gap between engagement marketing and Customer Relations Management (CRM), allowing brands and nonprofits to succeed before, during, and after marketing events. It’s a well known phrase, but it’s the foundation of Yotme and their ambitious goal. After all, Yot is a verb which means to unite closely. Yotme also has the ability for members to add notes, schedule appointments, add tasks, and manage files. Together, these four applications reduce advertising costs, increase event success, and create a holistic solution for brands and nonprofits to target, invite, nurture, and convert event invitees into customers. 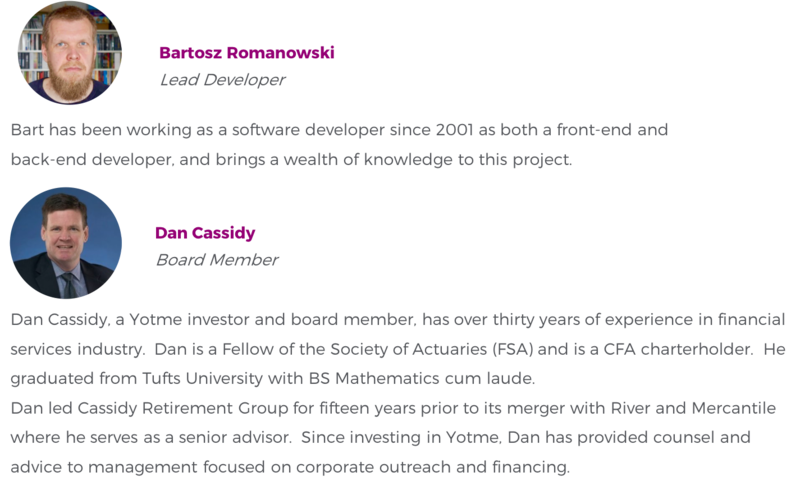 Yotme is emerging from beta on January 1st 2019 and is ready for the final push needed to secure a larger user base. 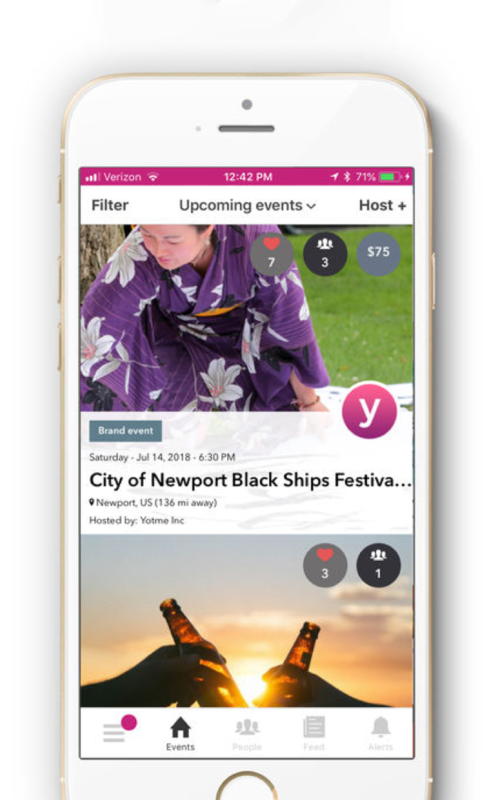 Chamber of Commerce, YMCA, local non-profits and brands are beginning to use Yotme as a cornerstone for their event marketing needs.